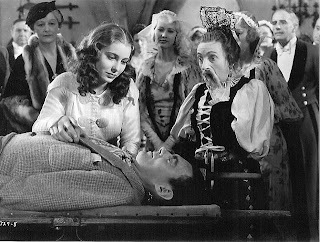 Lon Chaney, Jr. gets all the ladies in "Son of Dracula". 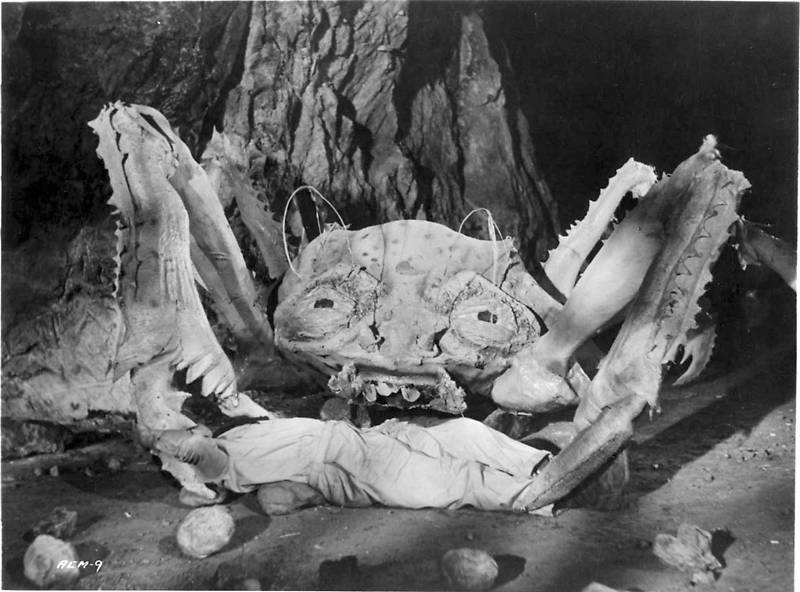 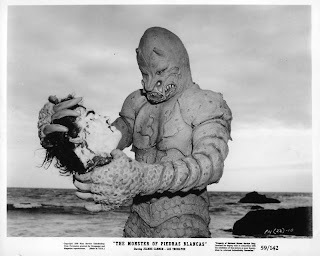 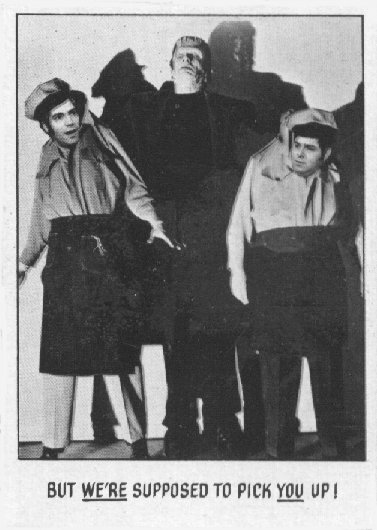 From "Attack of the Crab Monsters". Giant Props or Little People? 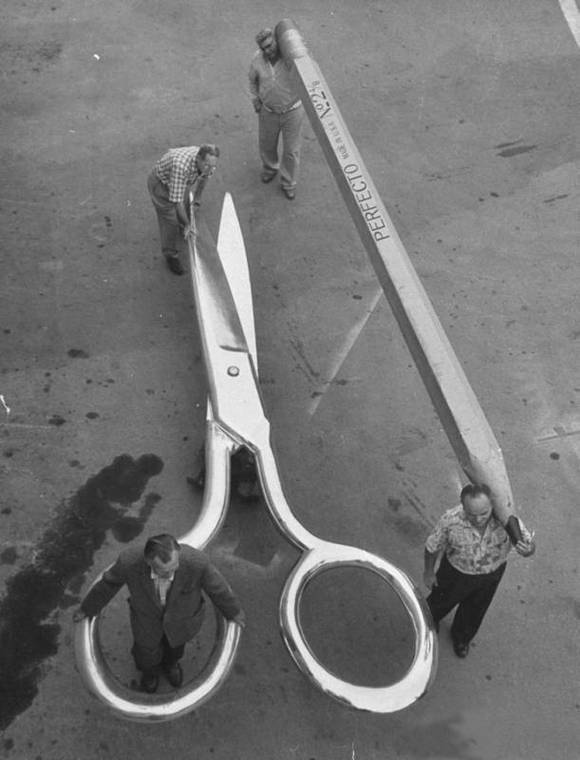 Behind the scenes of "The Incredible Shrinking Man"! Not Stephen King's "It", but the monster from "It! 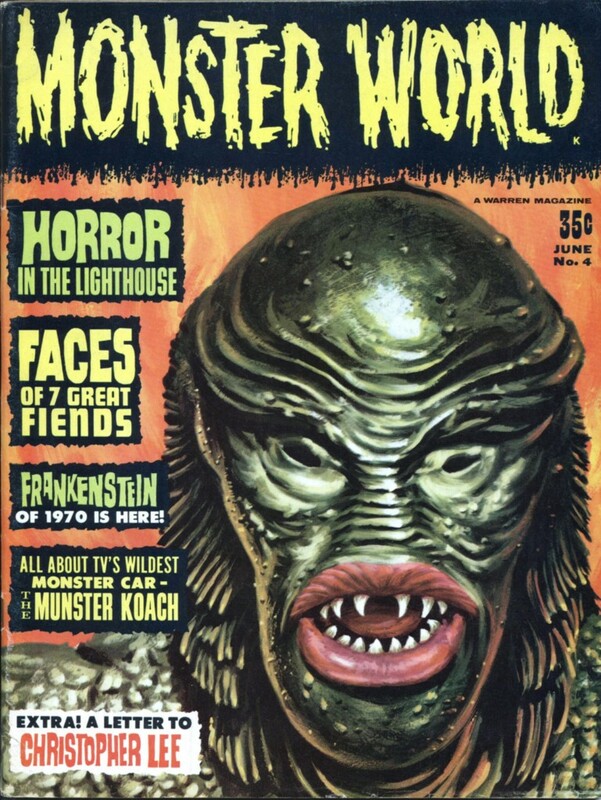 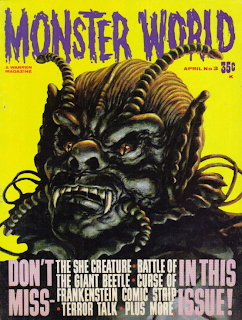 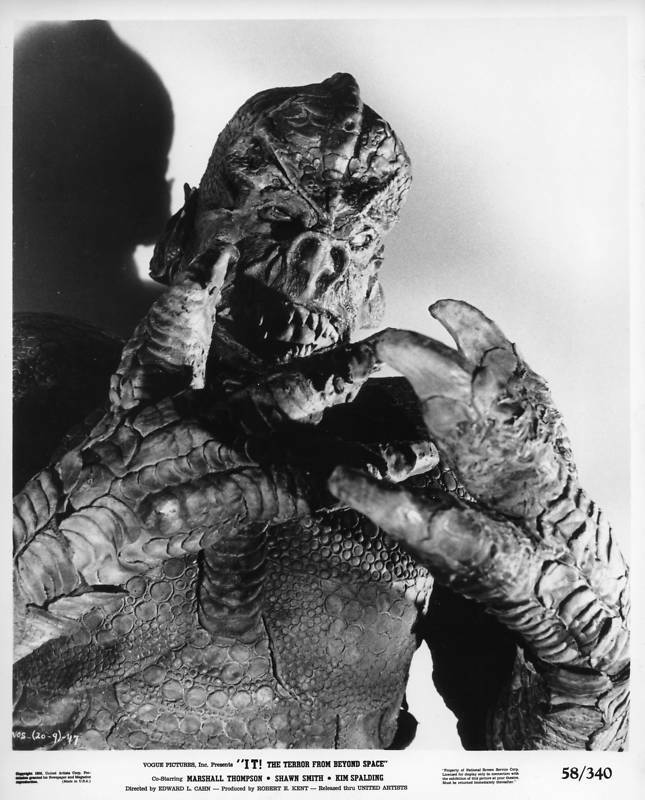 The Terror from Beyond Space". The star of "King Kong"! 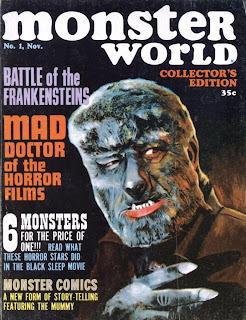 Here is Lon Chaney, Jr. from "Frankenstein Meets the Wolf Man". 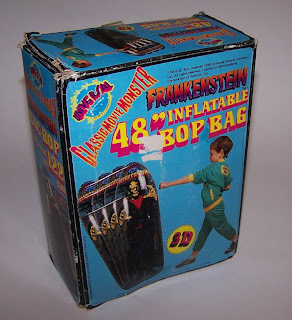 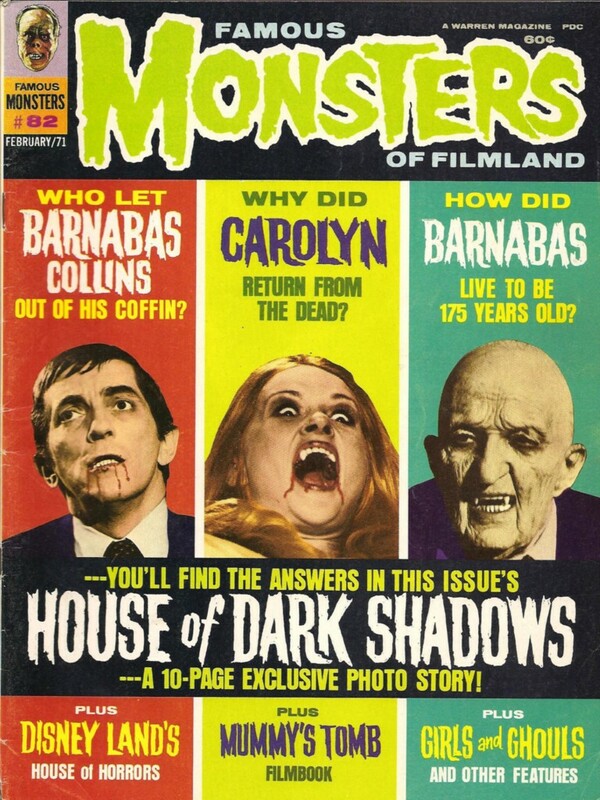 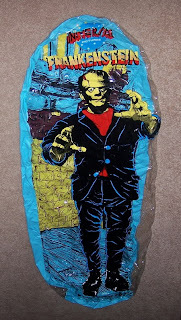 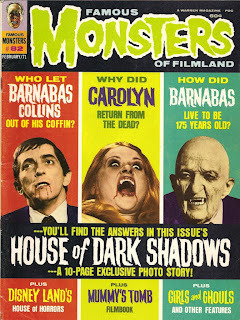 It's the Frankenstein Monster on fire! 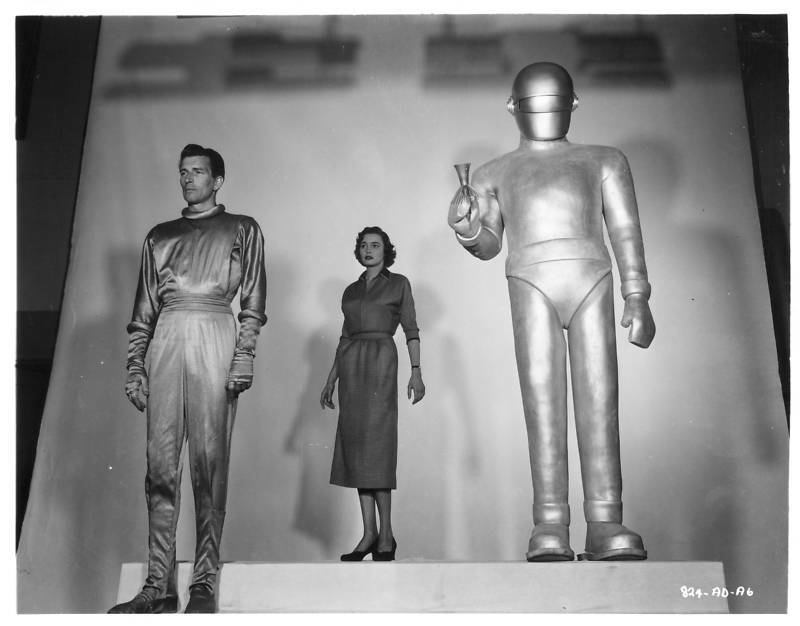 A terrific publicity shot from "The Day the Earth Stood Still". 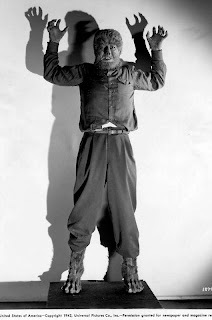 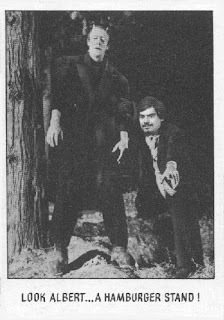 Here is a great publicity shot of Lon Chaney, Jr. from "Frankenstein Meets the Wolf Man". 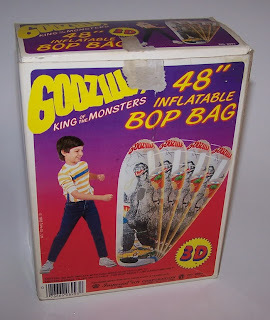 How I would love to punch one of these! 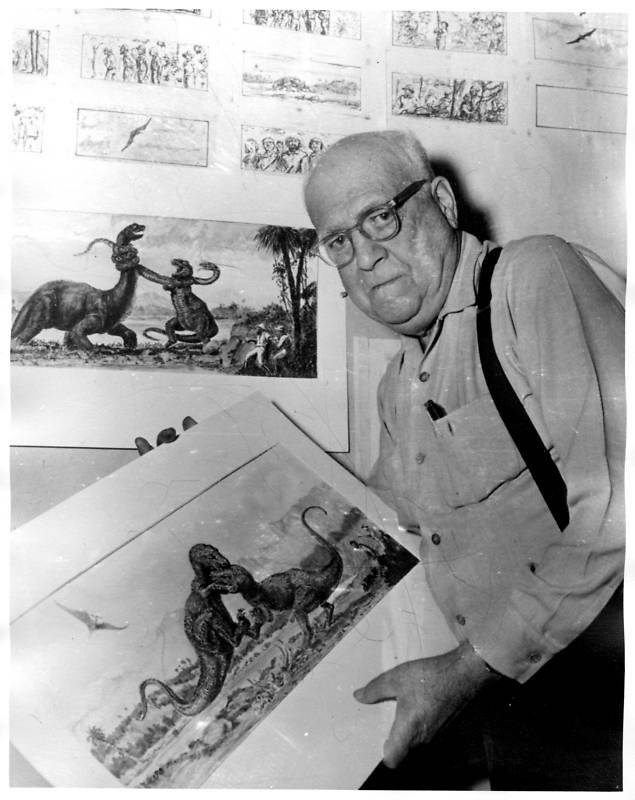 Here is Willis O'Brien, the wizard of Stop Motion, with some concept art. 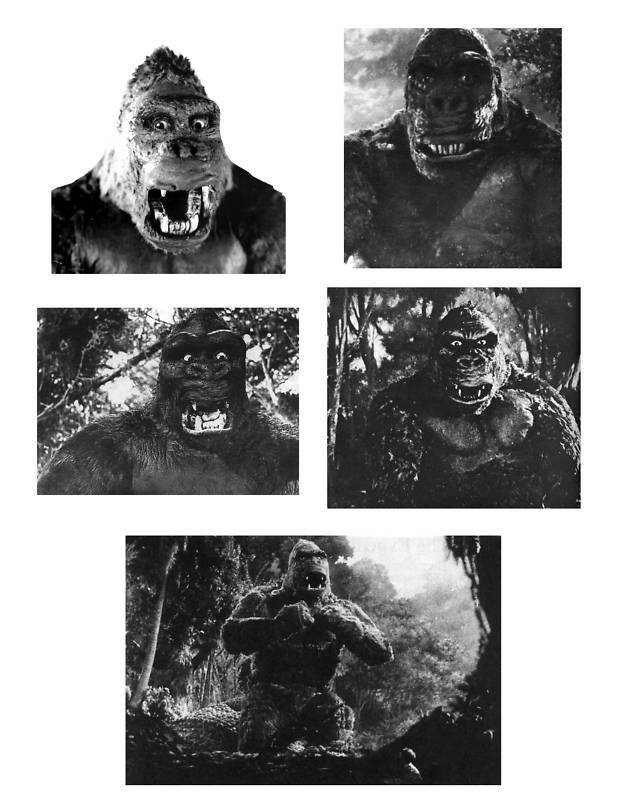 Notice the different looks of Kong throughout the film. 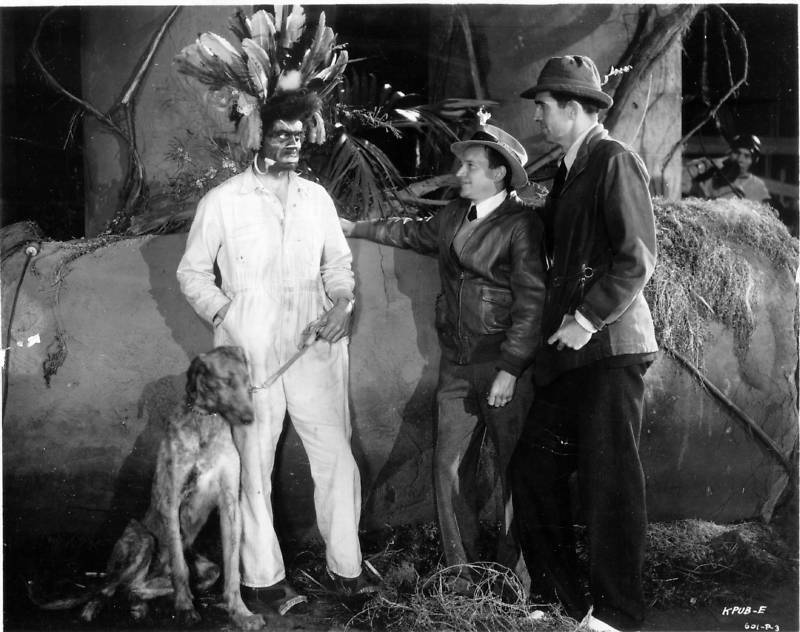 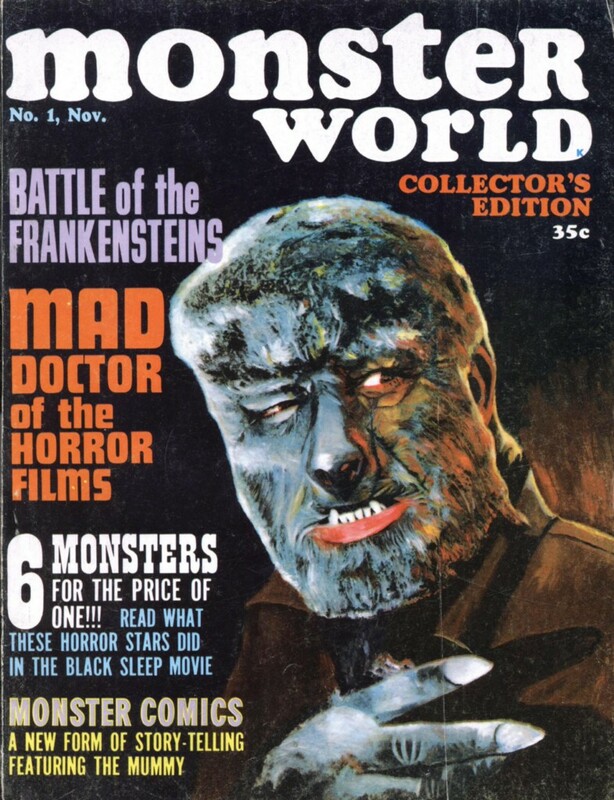 Sir John Talbot confronts his son in the finale of "The Wolf Man". 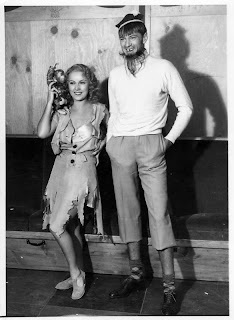 Fay Wray has no idea what's to come. 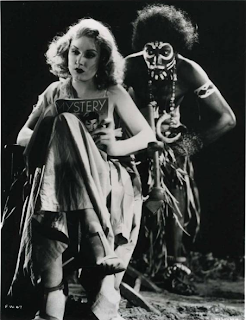 Notice she is reading a magazine about a new motion picture called "King Kong". 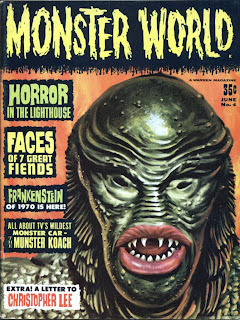 I was not able to get to a computer last night, so the FM Cover Friday update will happen right now! 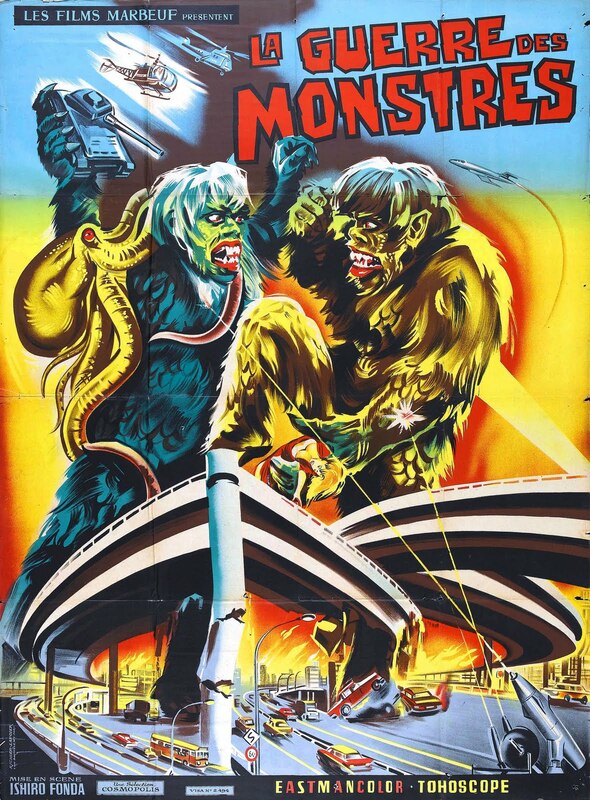 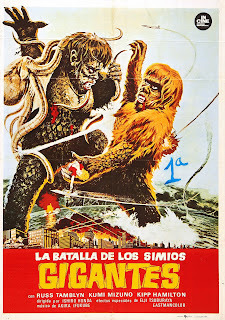 First we have Fay Wray and then King Kong involved in a monsterous fight. 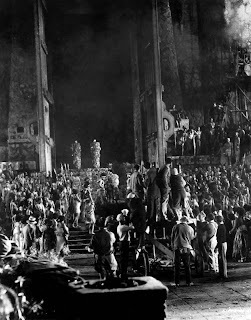 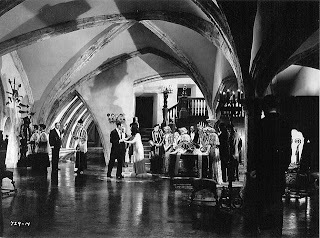 Such a wonderful set from "Bride of Frankenstein". 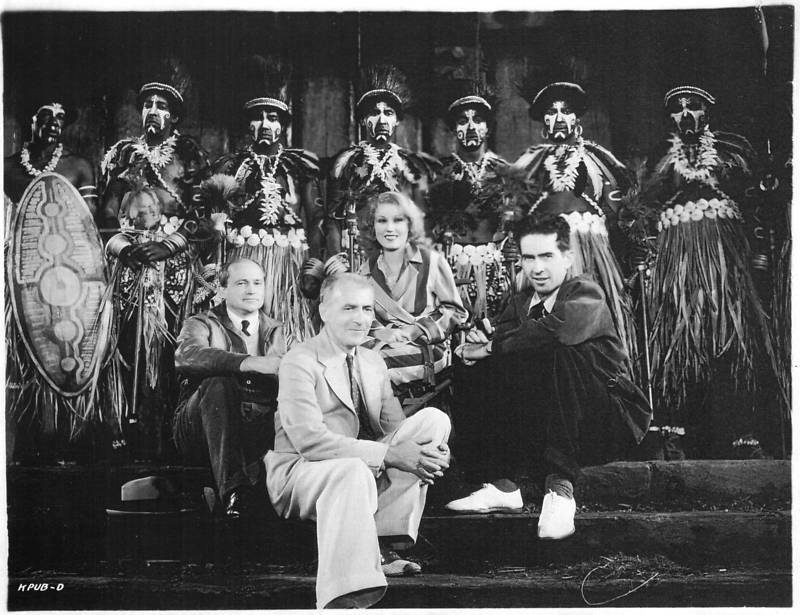 Having fun on the set of "King Kong"! Inspector Krogh salutes the son of the son of Frankenstein in "Son of Frankenstein". 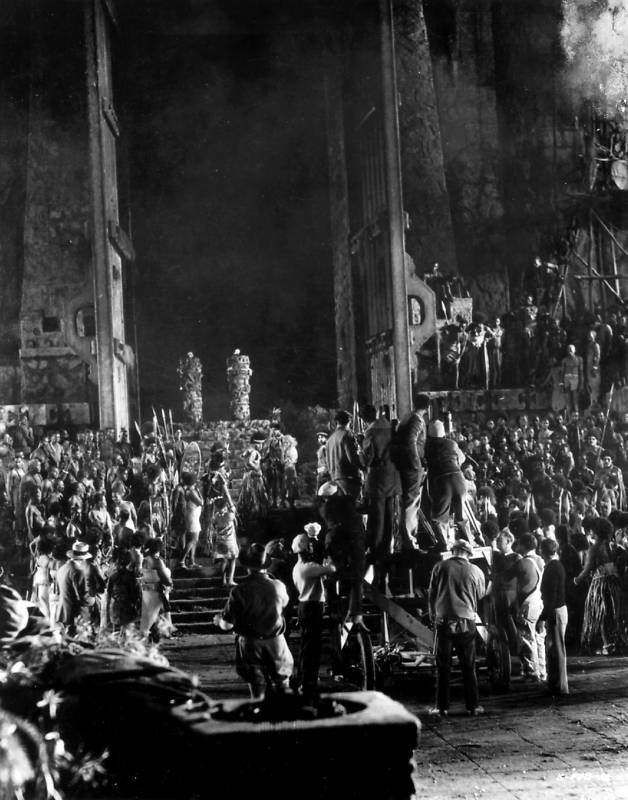 The crew of "King Kong" film an iconic moment when Kong breaks through the giant doors. Two Monsters for the Price of One! 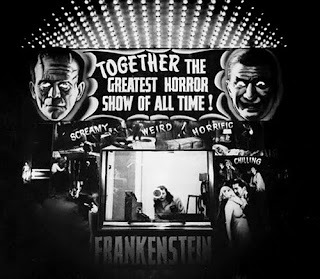 Oh how I would have loved to have seen my movie theater dressed like this! 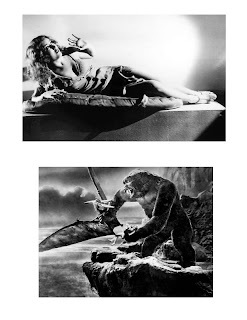 Fay Wray from "King Kong". Here is a wonderful behind the scenes shot from "King Kong". 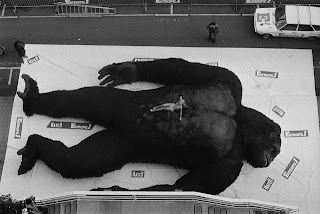 The giant King Kong figure gets ready for his scene in the 1976 version of "King Kong". 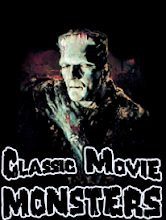 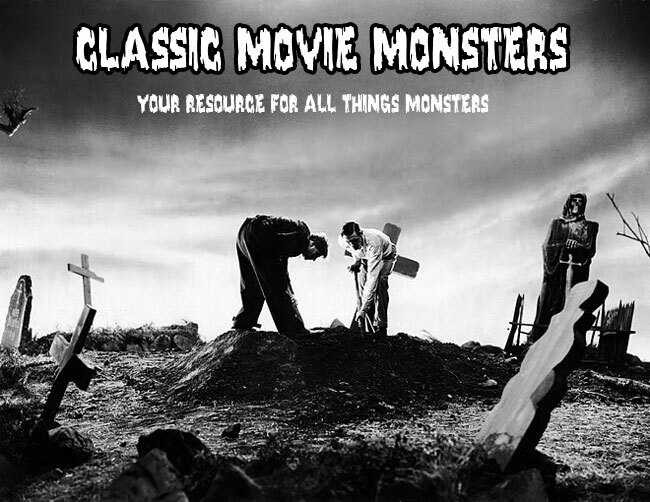 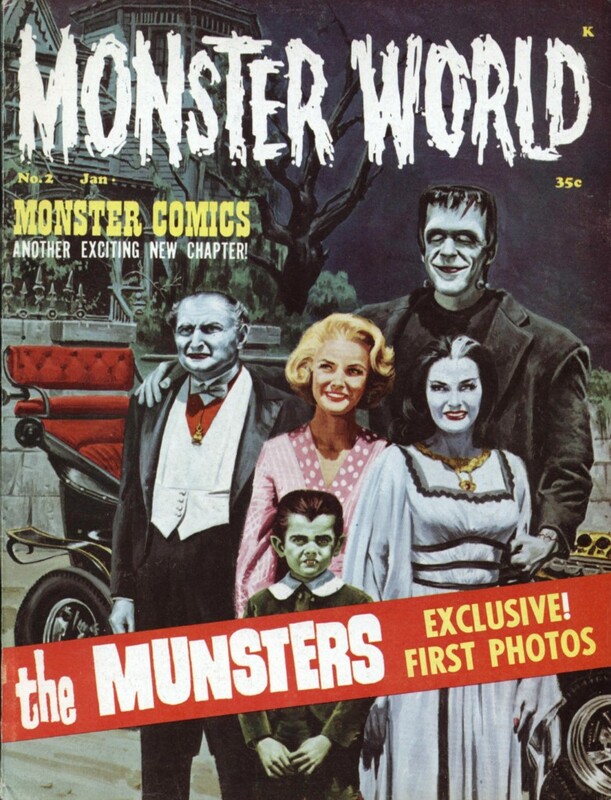 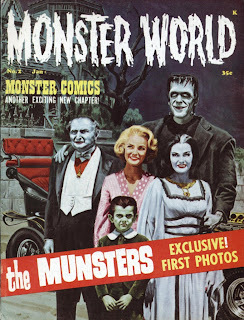 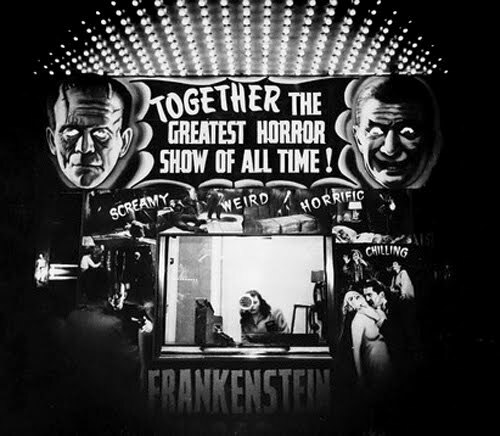 Henry and Elizabeth embrace after what they think is the end of the Monster in "Bride of Frankenstein". 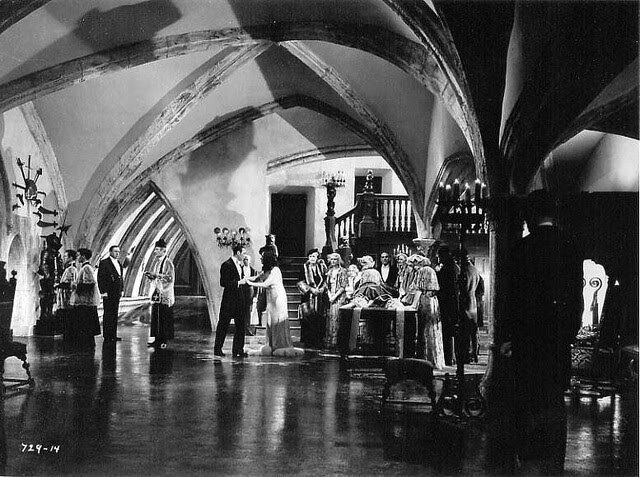 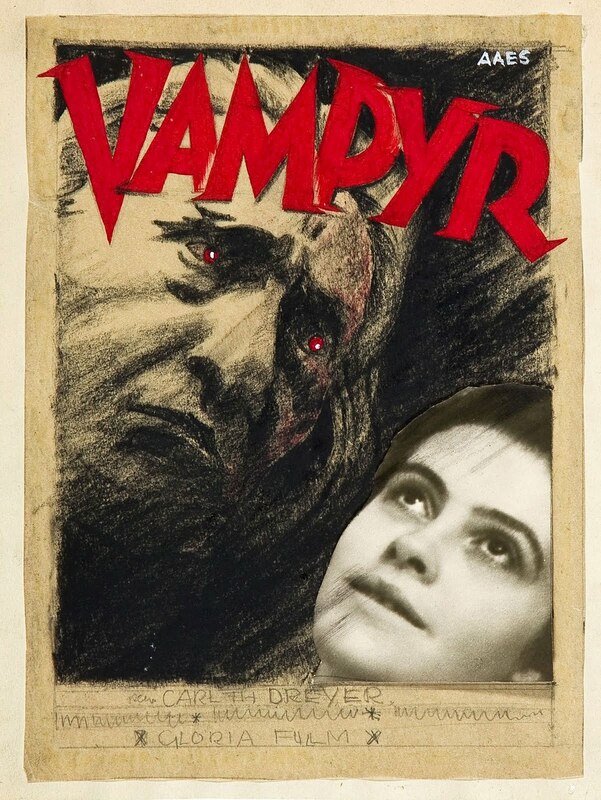 Otto Kruger searches for "Dracula's Daughter". 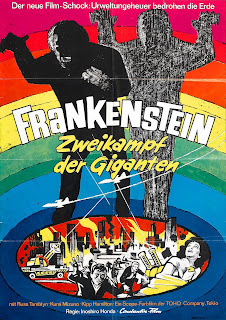 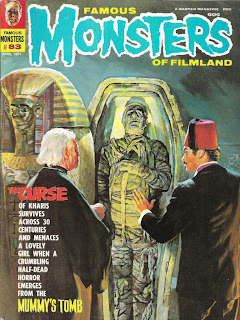 Dr. Frankenstein survived the encounter with his Monster! 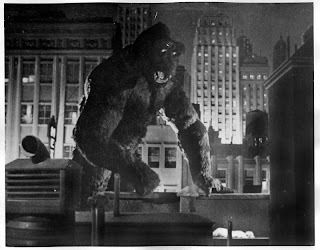 Carl Denham films Ann Darrow in "King Kong". Henry Hull wets his whistle in "Werewolf of London". 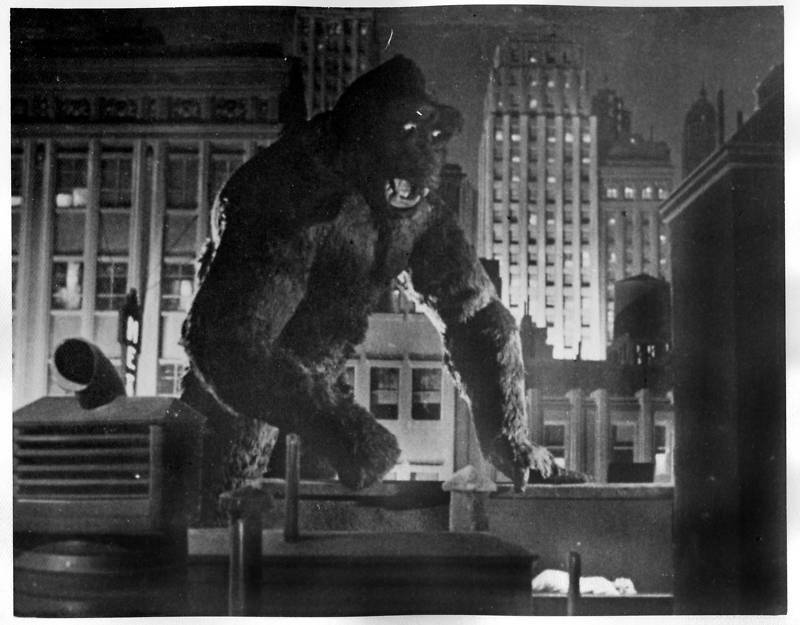 Kong does a little sight seeing. 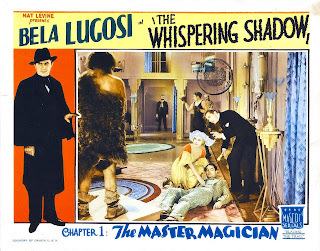 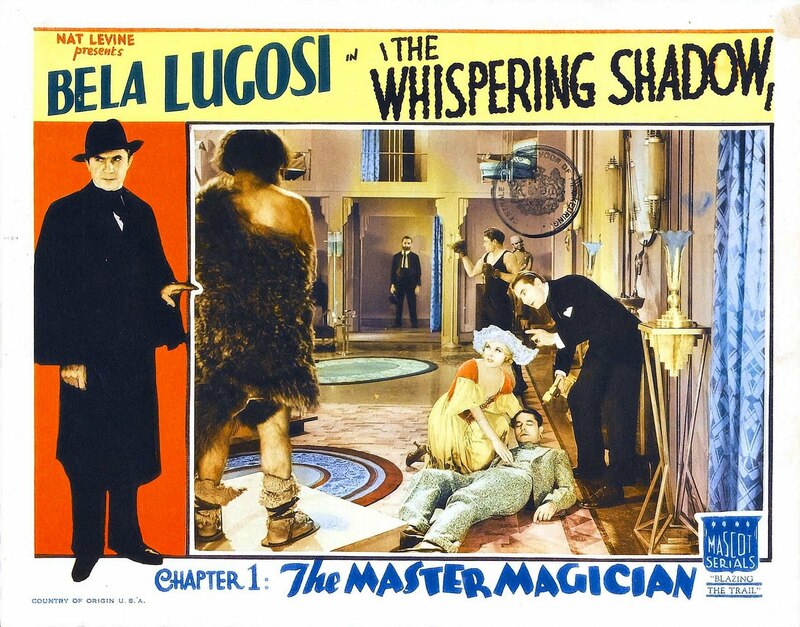 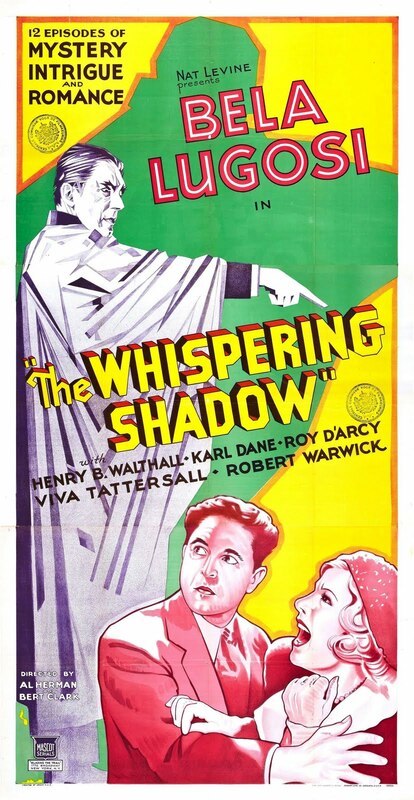 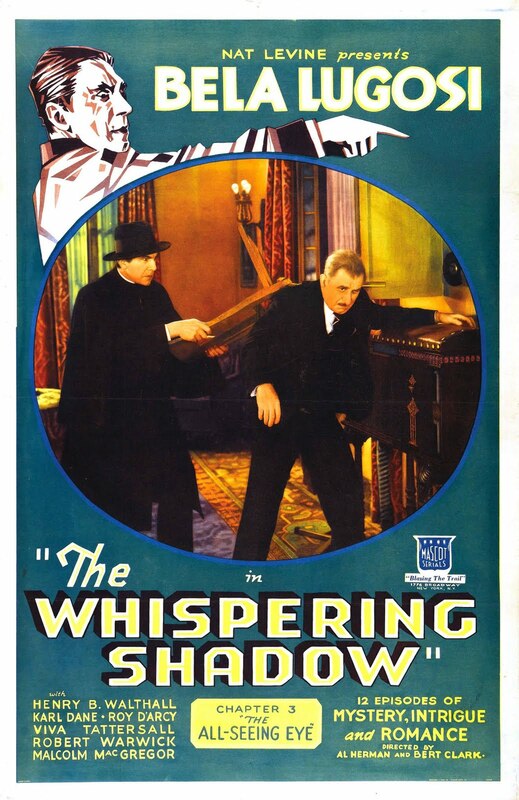 Monster Movie Posters: "The Whispering Shadow"
Even jungle natives have dogs as pets! 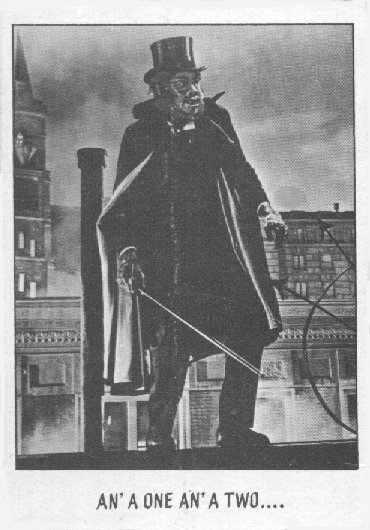 Beware of the Black Cat!